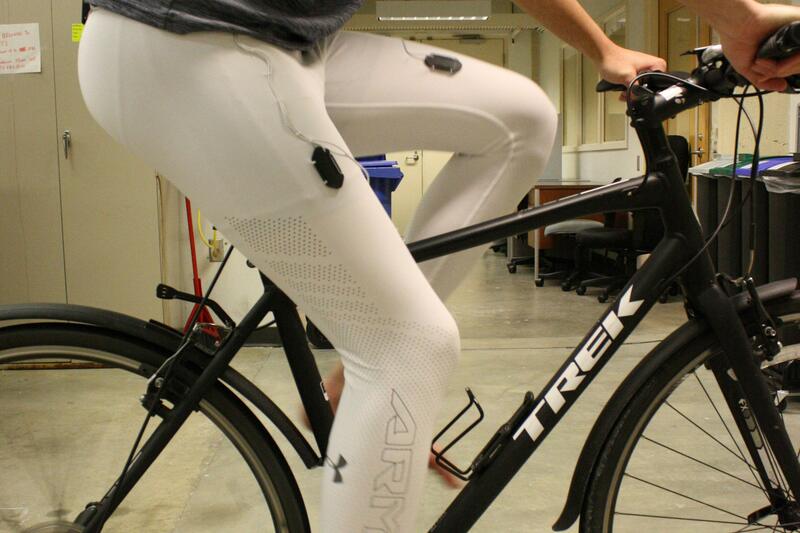 Smart garments under development would track an athlete’s muscle metabolism. “With our technology, coaches know how fast their athletes are burning energy and how much fuel they have left in their tank—giving coaches a competitive edge by allowing them to change their strategy in real time,” Kevin Reilly, a UBC PhD engineering graduate, said in a statement. The system can also provide coaches with information about injuries and aid in injury prevention or recovery. The coach, for example, might be able to see how the injury is progressing and determine whether their training programs are too conservative or aggressive. “When athletes, especially those at the elite level, are pushing their bodies hard in training and competition, it’s vital to have direct measures of their muscle metabolism, fitness, and health so that the signs of over-reach and overuse can be identified before they become injuries,” said Dr. Babak Shadgan, a sports physician who has worked with Olympic athletes for the past 15 years. He also heads the United World Wrestling Medical Commission. The UBC team, through a company they formed in 2013 called Pathonix Innovations Inc. that went through a UBC startup incubator in 2017, is working with the Burnaby Hockey Academy, University of Northern British Columbia sport scientists, and other Canadian athletes to build wearable prototypes. They expect a final prototype to be completed by the fall of 2018.